The weather forecast didn’t look so good today so decided to head somewhere where a bit of rain wouldn’t matter. 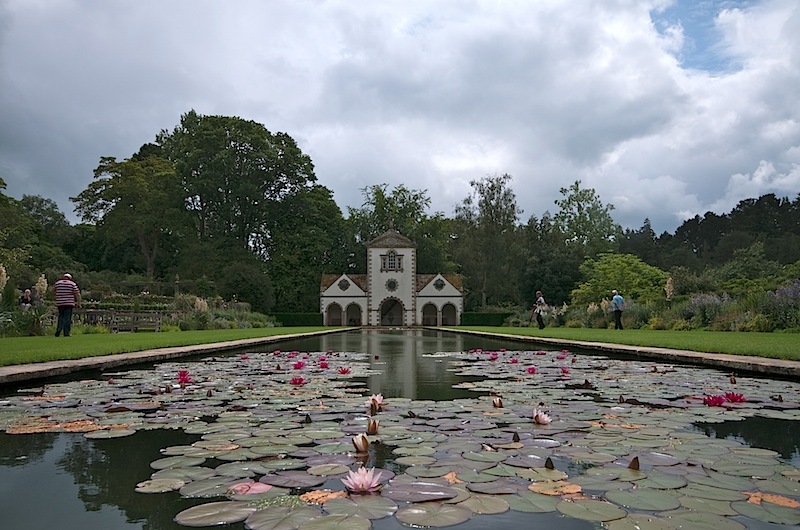 First stop was Bodnant Gardens and fortunately the sun managed to stay out until just as I was leaving. 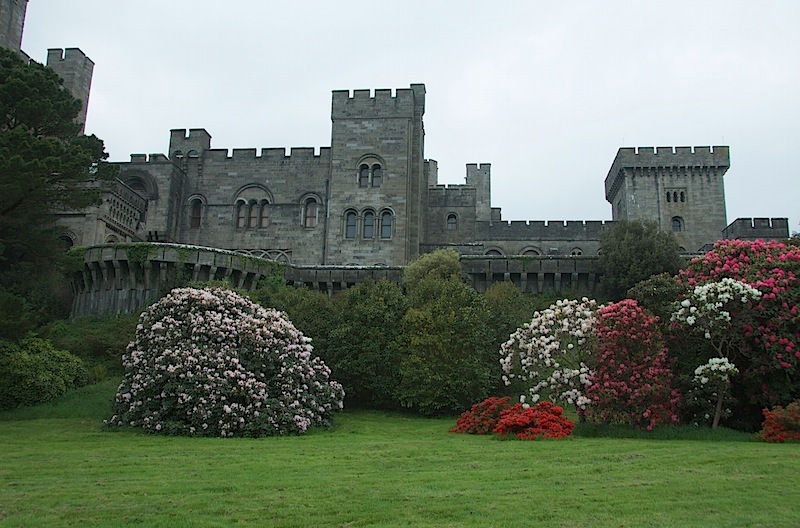 Next was a visit to Penrhyn Caste – a fine example of nineteenth century bling – pretty spectacular.